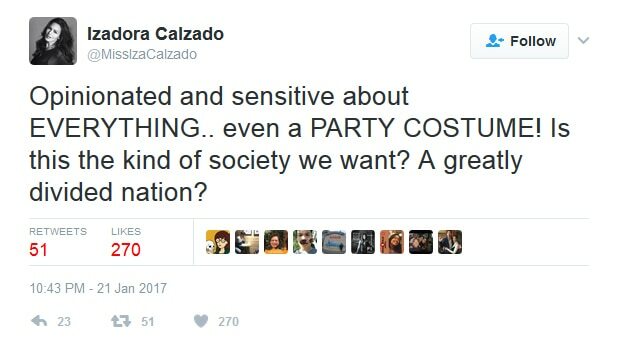 Some of Iza followers weren’t able to hold back their reactions when she dressed up as the former first lady Imelda Marcos in a recent costume party. 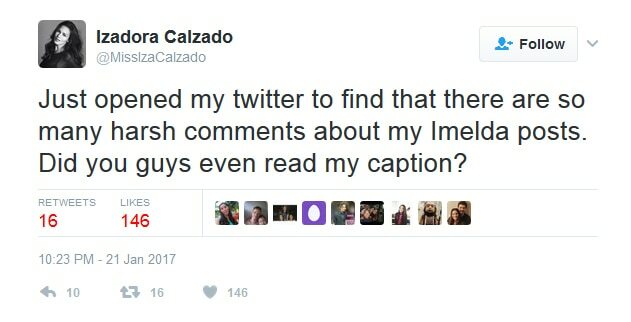 While her posts drew praises for showcasing “Filipina beauty” and having grace in carrying the famous Filipiniana costume, one of her posts irked a good number of her followers. 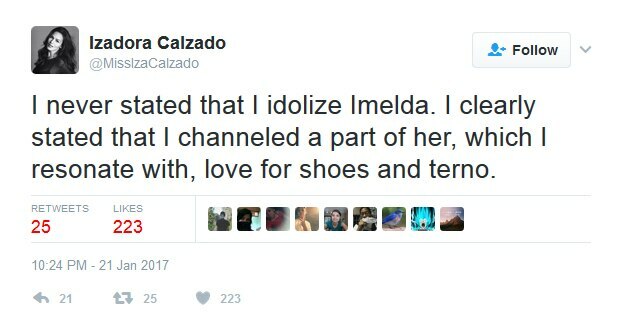 Iza, took to her Twitter, to clarify that she does not idolize the former first lady of President Ferdinand Marcos. 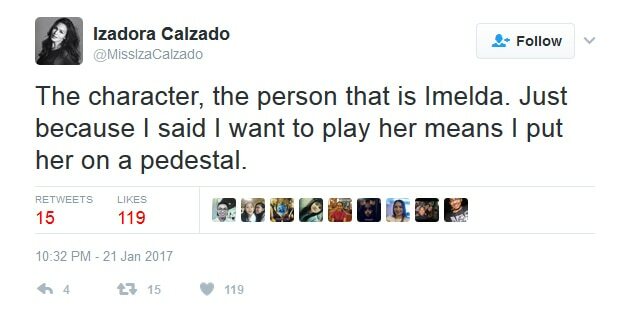 She likewise explained that her post was merely coming from an actress’ perspective. 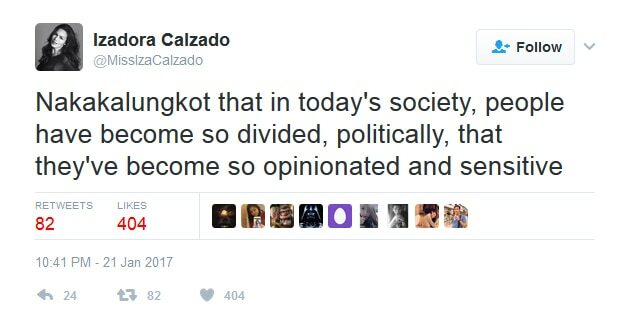 The actress expressed dismay over the ongoing divisiveness in the country that has sown hate between various quarters. 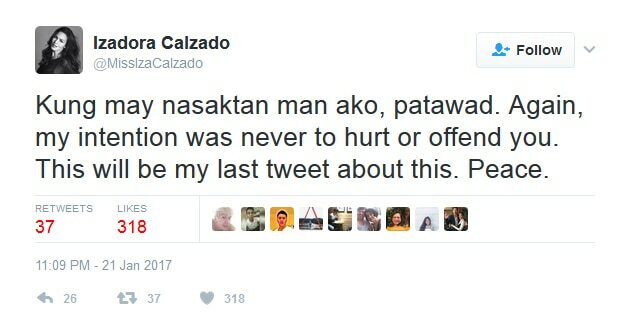 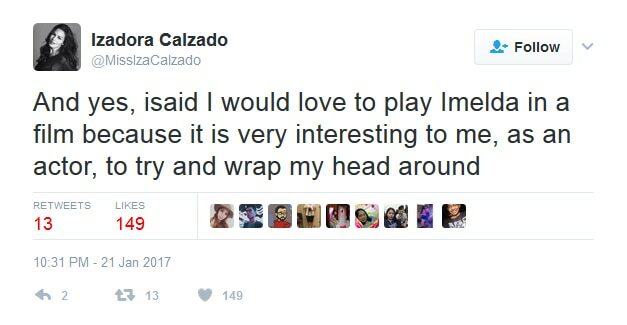 In the end Iza apologized if she even offended anybody with her post. 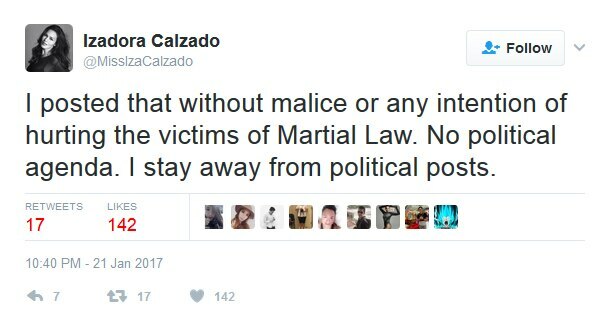 But she stood her ground that her post was not political at all.